The country’s best employers need you. Connecting your talent with their opportunities is what we’ve always done best. The fastest step to your next steps. 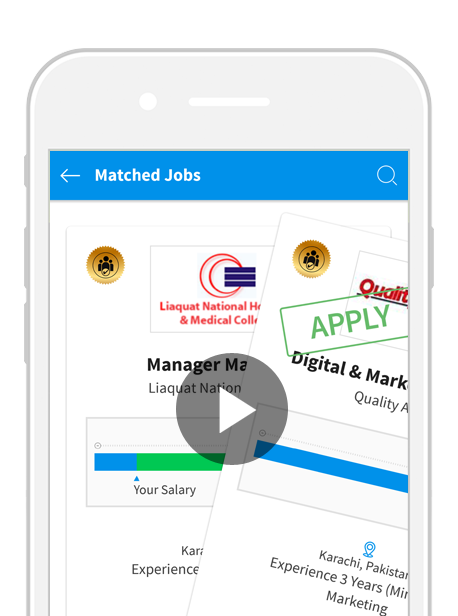 Access Saudi Arabia's best jobs and employers through your mobile, faster than ever before. 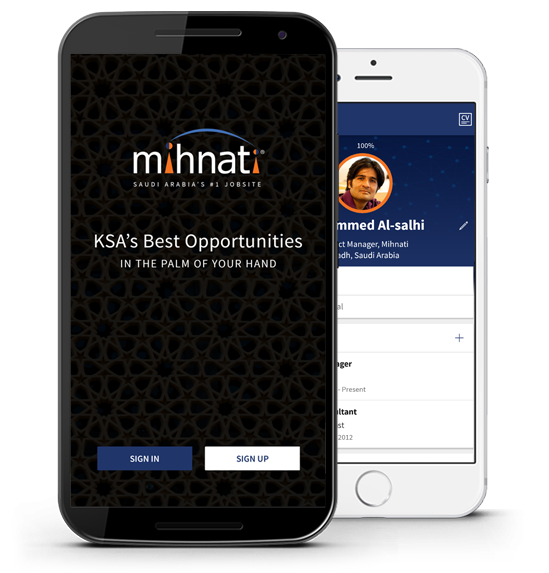 Mihnati’s best features packed into a snappy mobile app. Bring your CV alive. Share away. Build a powerful profile in just a few taps. Nothing like a mobile phone to share it through. Finding the right job is hard enough. That’s why we’ve made it easier to get one. Start up the app, fill out 5 fields and our novelrecommendation engine finds jobs best suited for you. Swipe left to skip a job. 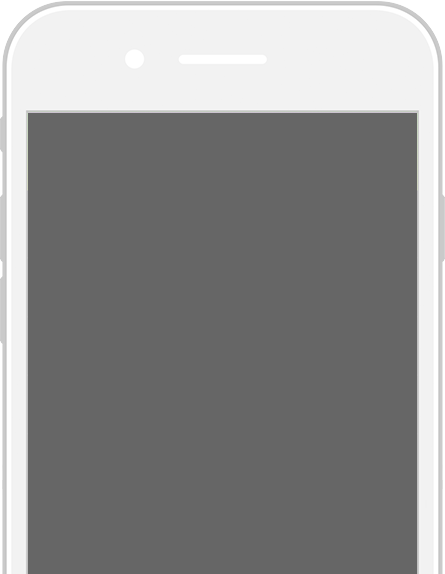 Swipe right to apply.Click to see details. Track your complete history. All your jobs, in one place.